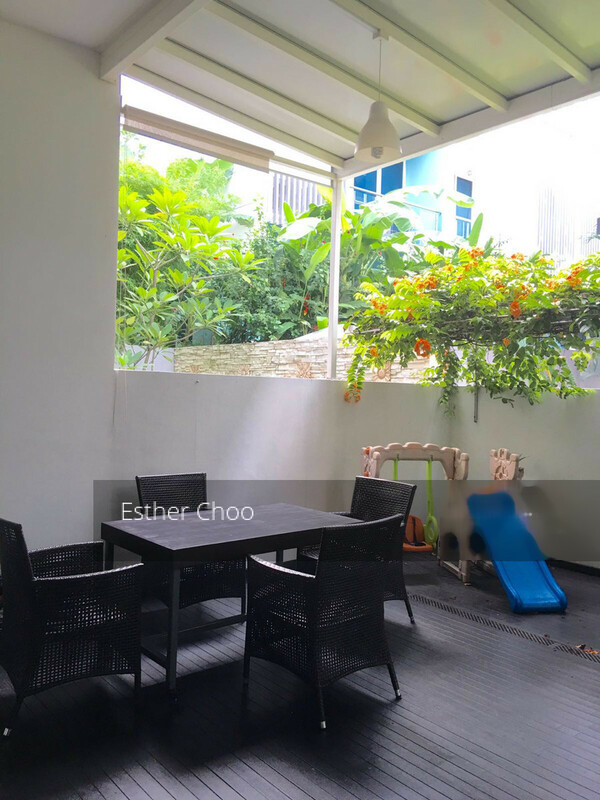 Beautiful 4.5 storey terrace house for sale! 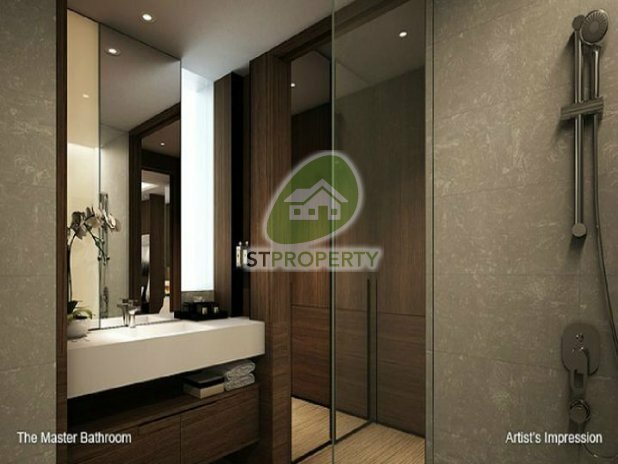 3 bedrooms for sale in Livia! Beautiful 3 bedrooms for Sale in Casuarina Cove!